Goldwind will supply and install its 2.5-megawatt wind turbines at the Penonome wind farm in Cocle province, the turbine maker’s U.S. subsidiary said. The company didn’t give a price or size of the project, which it said will be the largest in Central America. 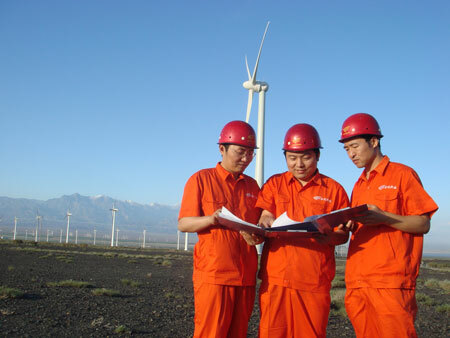 Xinjiang Goldwind Science & Technology Co. (2208), China’s largest wind power maker by revenue, will supply Union Eolica Panamena with a quarter of the equipment it needs for a wind farm in Panama. The deal is the fourth in Latin America for Goldwind, which has supplied more than 300 megawatts of wind turbines for projects outside China. 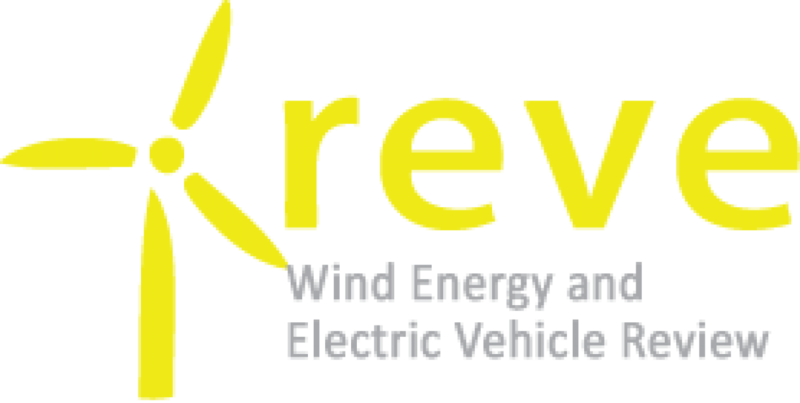 The wind farm is expected to begin producing electricity next year. “The Penonome wind power project serves as an important milestone for Goldwind’s international growth,” Goldwind Chairman and Chief Executive Officer Wu Gang said. Union Eolica Panamena is a unit of Granada, Spain-based Union Eolica Espanola SL, which is planning to build as much as 350 megawatts of wind farms in the country, Rafael Perez-Pire Angulo, UEE’s director, said in April.